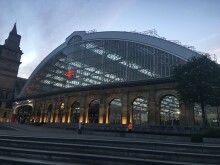 Train services resumed in and out of Liverpool Lime Street today (30 July) following a successful eight-week upgrade of Merseyside’s gateway station. Aston Villa, Shrewsbury Town and Coventry City fans heading to Wembley this weekend are being urged to plan ahead and check before they travel if travelling to London by train. 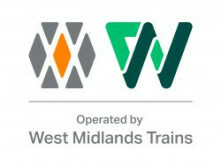 ​West Midlands Railway and Arriva Trains Wales are working together to support Cosford Air Show visitors. Customers will be able to take advantage of combined event and rail tickets as well as extra trains. 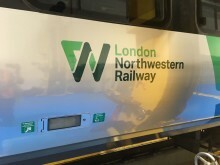 ​The first ever electric train has travelled between Birmingham and Bromsgrove. 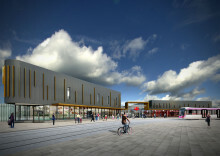 Train users will be able to enjoy increased services on the Chase Line later this month, following investment from West Midlands Railway. 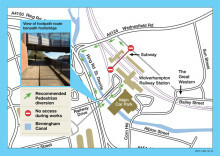 ​From Sunday 20 May, 2018, the pedestrian subway at Wolverhampton Railway Station will be closed until summer 2019, as part of plans to develop a new station building.